catch this special edition of The Cyril Gerald-Quinn Review 3/23/16 9:00pm edt as we kickoff Part 1 of a Three Part Series The Wire Revisited Seasons 1 and 3, I will be joined by Chad Quinn and Robert Sapp. www.blogtalkradio.com/cyril-quinn follow me on twitter @williamgerald or go to instagram @rilo.geraldquinn call in at 347-215-6180 Rate and Review program at ITUNES.APPLE.COM and look-up Cyril Gerald-Quinn Review. 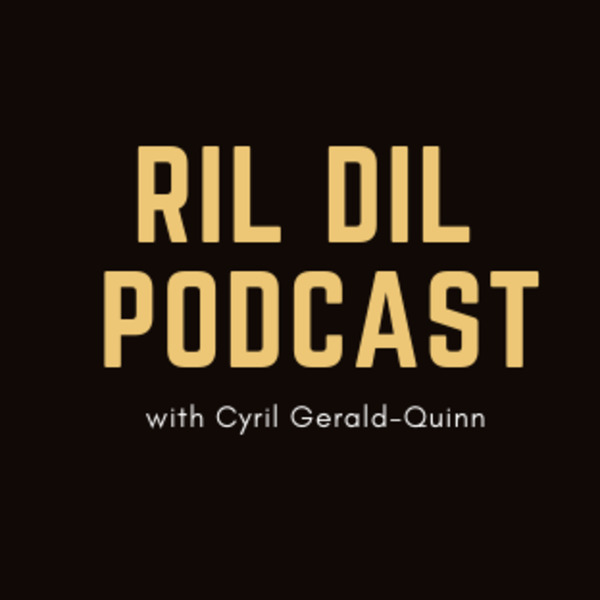 This is Season 8 of the Cyril Gerald-Quinn Review with Rob Sapp and Chad Quinn.